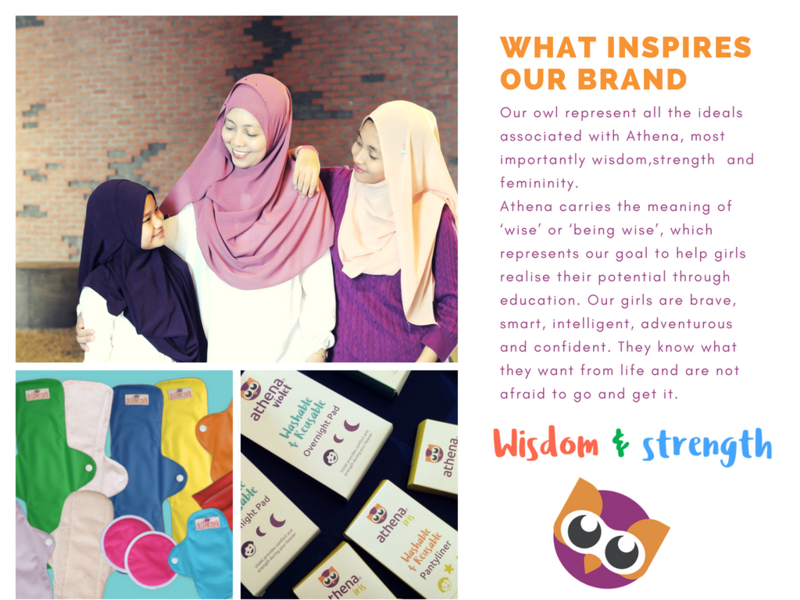 A social enterprise that focuses on empowering young girls and women for wisdom and strength through reusable washable cloth sanitary pad. We develop a replicate and sustainable solution to Menstrual Hygiene Management (MHM) in Malaysia and South East Asia. To be the leading and most innovative company specializing in feminine hygiene products & services while contributing towards the socio-economic development.